Many families live in between two households: one in the village and another in the city. Shantaram Talke, Sunita’s father retired in the family’s native village, Songiri (Ratnagiri) after working in mills in New Delhi and Mumbai his whole life. 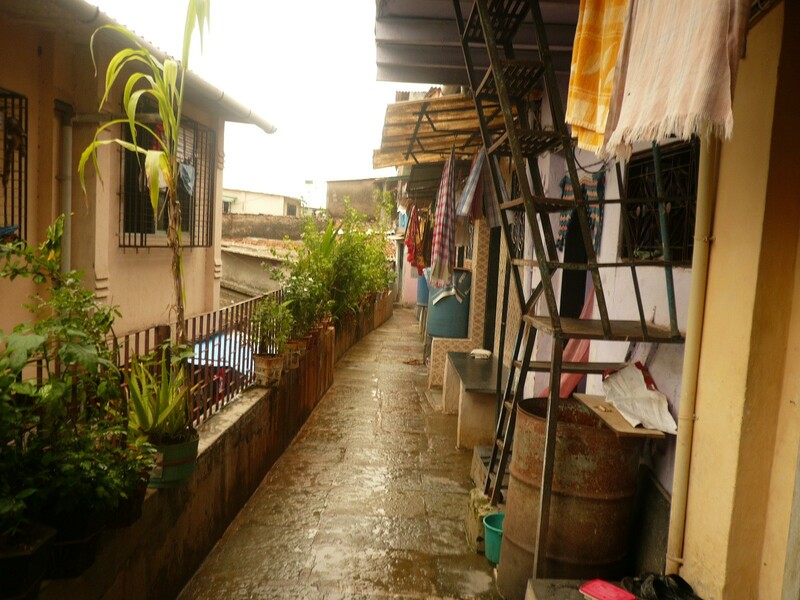 A homegrown neighbourhood in Bhandup, Mumbai, where Sunita’s brother and children live. Trade routes and travel itineraries have shaped the development of habitats all through human history. The Indian sub-continent is no exception. It has been a site of constant movement and mobility for centuries. Even in contemporary India we see how flows of people and goods continue to sculpt territories over vast distances, and complicate the way we look at homes, habitats, and the people who live in them. Countless urban residents live dual lives. They share geographies and mindspace across great distances, as well as a sense of belonging and affiliation to both, the places they come from and the ones they live in. This population cannot be put into neat identity boxes. 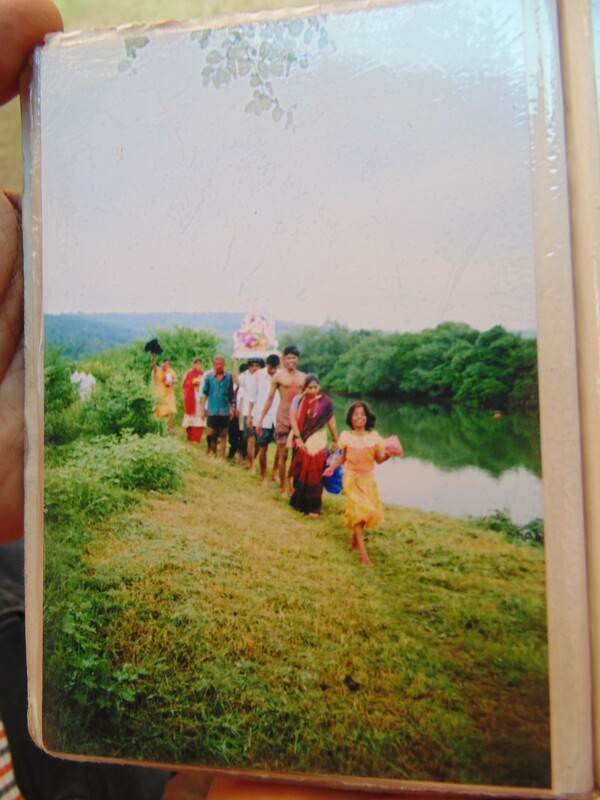 To elaborate and illustrate this point we met some families who live in Mumbai for the greater part of the year, but make routine trips to their respective villages in the Konkan region, from where their families ‘originally’ migrated. Both these spaces remain integral to the lives of these families. Our study attempts to reframe the idea of belonging in a way in which the village and the city become part of a simultaneous spatial logic and not as something that involves a sense of the past (rural) and the present (urban). They are both part of a dynamic present, defined by the lives of many types of people and generations. Interesting ways in which homes in both places seem to be almost be extensions of each other, can be seen in Sunita Chavan’s family. 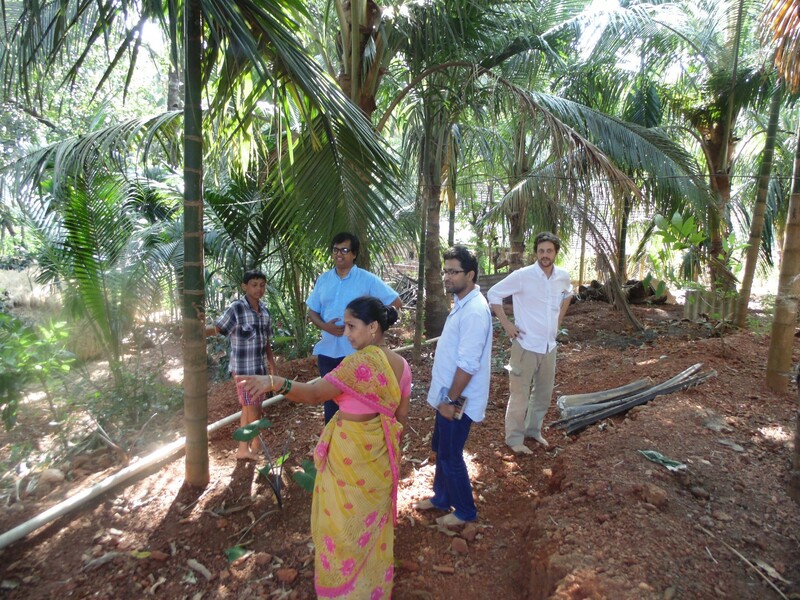 Sunita’s family lives in Kajarghati, Ratnagiri District, and Bhandup, Mumbai. She is a first generation migrant to Mumbai who has spent a significant amount of her childhood there before moving to the village after her marriage. 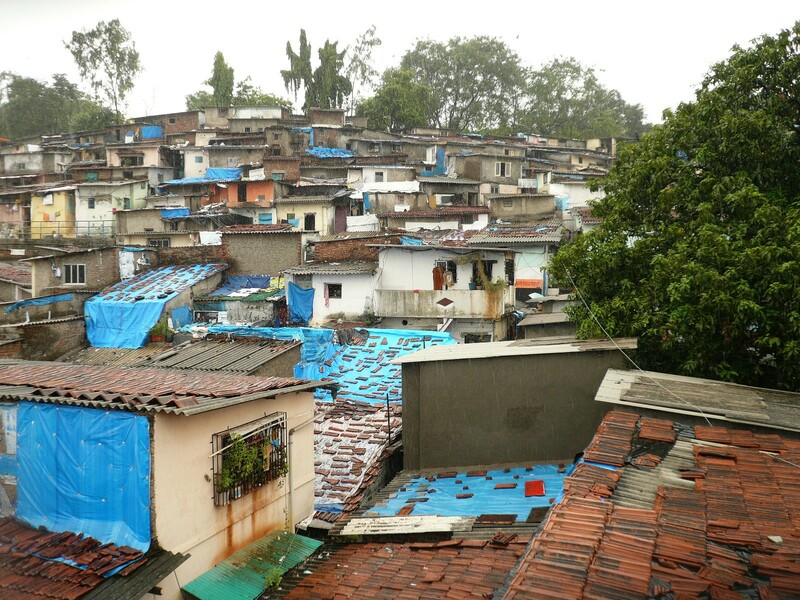 Though she now lives in Kajarghati, she and her brother, who lives in Bhandup, have both bought flats on the outskirts of Mumbai so that their children have security when they move to Mumbai to work or study. This practice assumes the importance of Mumbai even to those who have returned to their native places. At the same time, the family also recently built a new house in Kajarghati, which is designed in such a way that the family no longer needs to operate as a joint family. Middle-class urban aspirations, which could never have been fulfilled in the city, find their expression back ‘home’. The fact is that this family, like many others, makes important, long-term investments in both places. 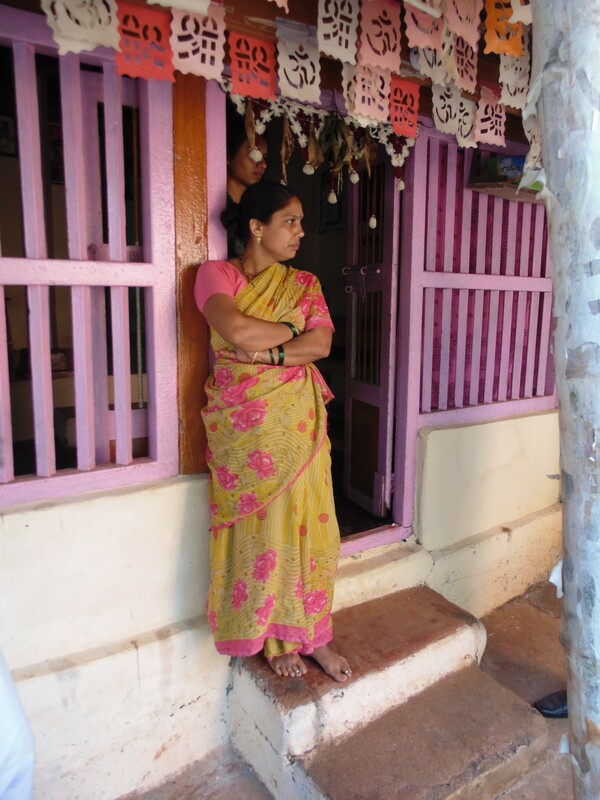 Though Sunita “lives” in Kajarghati, movement is a part of her life. She goes to Mumbai about thrice a year for longish stretches of time. This can also been seen in other families, like the Jadavs for example. 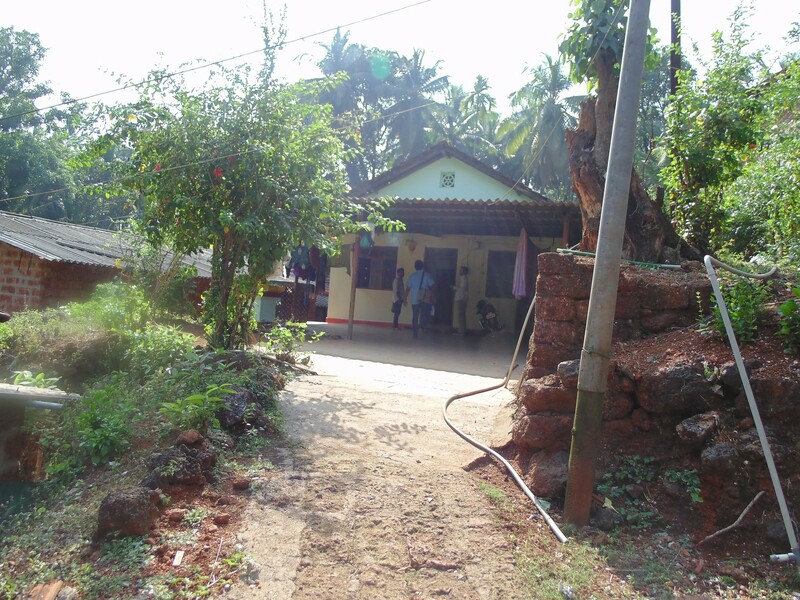 Rutuja and Sidhi Jadav are college students living in Naigaon, Mumbai; their maternal and paternal families who reside in Ukshi and Hedvi (Ratnagiri district) respectively, have recently constructed new family homes. Sidhi’s father, who currently lives in Mumbai, is planning to retire in Hedvi. The fact that they are planning different aspects of their lives, in both these spaces, shows that each place serves different and essential functions. This is why living in either one place or the other all year round or projecting one’s life in just one, doesn’t seem to be feasible or even desirable. This is true as much for the younger members, who were born and raised in Mumbai. 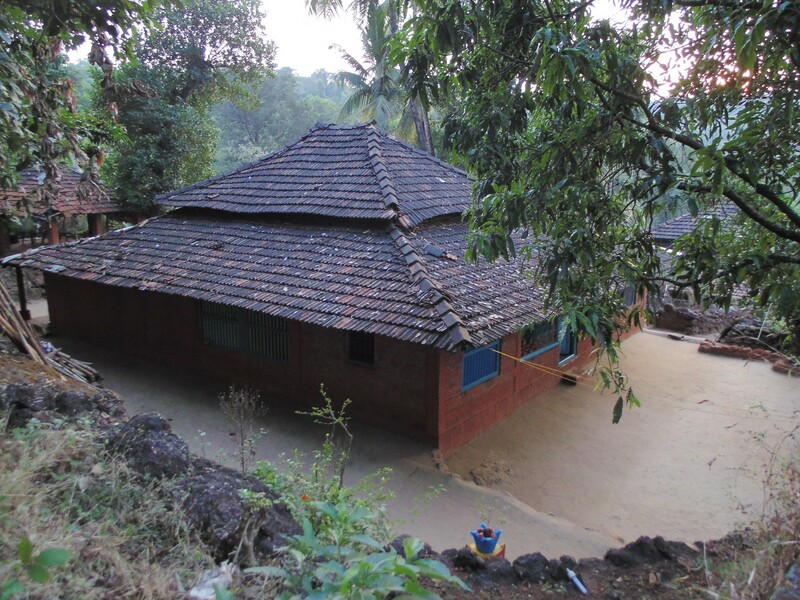 Rutuja and Sidhi both speak of their families’ bi-yearly trips to the Konkan as both necessary and desirable. Akshay Takle, Sunita’s nephew, lives in Bhandup, Mumbai, because he studies there, but prefers life in the village, describing the nicer weather, his grandmother’s cooking on a coal fire, his cricket games in the field and the important festivals that happen there, which he loves attending. Similarly, of the other family members we spoke to who live in Mumbai, most spend time ranging from at least two weeks to six months in their village at a stretch during the year, often going during summer or festival times. People often do not grow or move at the pace or in the direction that is expected of them by traditional development narratives. Many such families seem to live two separate but connected lives. When they are seen in context of more dynamic and holistic narratives, their need to exist, in some sense, in both places, is spontaneous. Interaction with all these families has shown that not only are both places equally important to this circulatory lifestyle, but also that they are always being shaped by the people that constantly arrive and leave – through the time and money they choose to invest in them. It has also shown that the city, contrary to the dominant narrative, for many people is not the final destination in the journey towards modernity. It is one significant stop, a means to acquire resources for their lives and families in a way that expands their affiliation, without giving up their roots. This shared establishment of not only homes and families, but also of money, lifestyles, and entire identities, forces us to rethink the direction of their movement, and the language used to describe it. Traveling to the village is not an experience of going back, but simply of going forward, repeatedly and in a circular movement. It is a phenomenon that carves routes that form an urban system beyond standard typologies. In doing so, it also suggests mobility as a defining trait of these typologies, which are built on the experiences of residents, always on the move. Their world evokes another narrative of imagined communities, where conceptions of home and belonging, are extended beyond geographical limits.